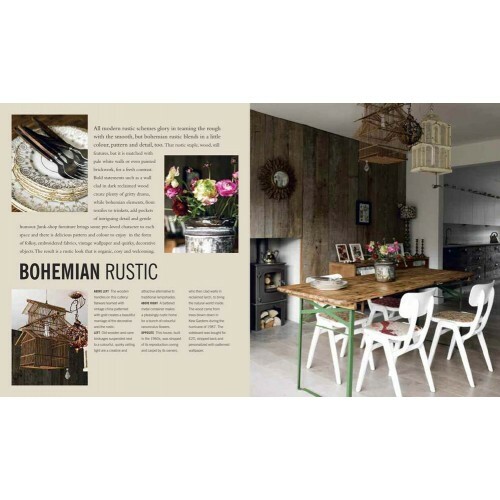 At its heart, the modern rustic look celebrates the fabric of a home, from the roof beams to the brickwork. 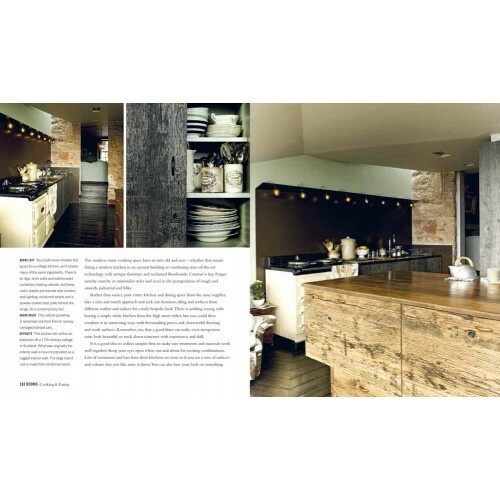 This style revels in earthy colours and rich textures, using natural materials such as wood and stone and the ruggedly handsome bones of a building. 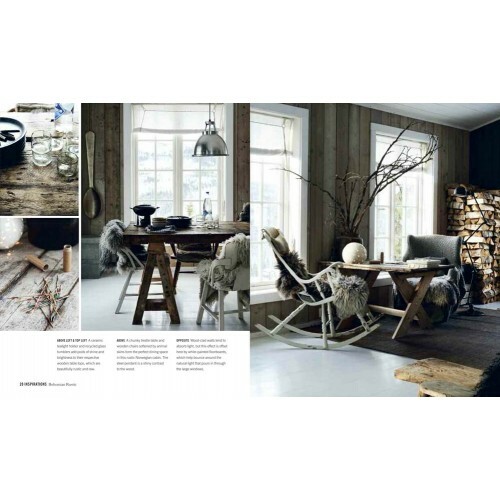 In this book, stylist Emily Henson and writer Joanna Simmons lead you through all the elements of the Modern Rustic look.